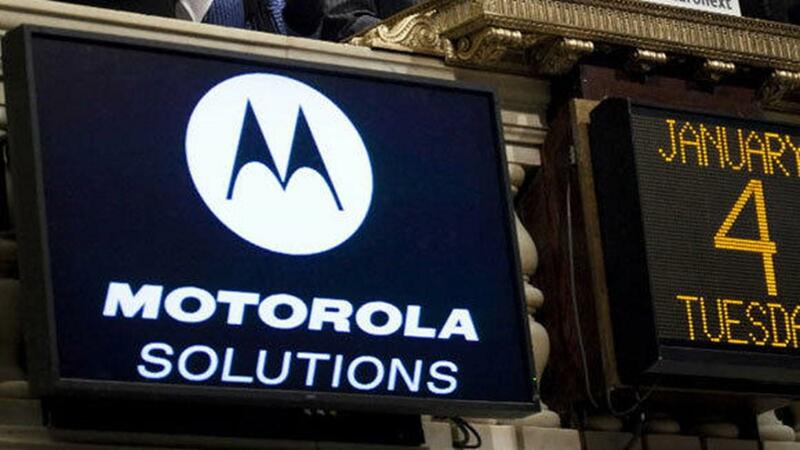 Analysts expect that Motorola Solutions Inc (NYSE:MSI) will post sales of $2.22 billion for the current quarter, according to Zacks Investment Research . Five analysts have issued estimates for Motorola Solutions’ earnings, with estimates ranging from $2.21 billion to $2.23 billion. Motorola Solutions reported sales of $1.96 billion in the same quarter last year, which would suggest a positive year over year growth rate of 13.3%. The firm is scheduled to issue its next quarterly earnings results on Thursday, February 7th. According to Zacks, analysts expect that Motorola Solutions will report full year sales of $7.31 billion for the current financial year, with estimates ranging from $7.31 billion to $7.32 billion. For the next fiscal year, analysts expect that the firm will report sales of $7.72 billion, with estimates ranging from $7.63 billion to $7.85 billion. Zacks Investment Research’s sales averages are a mean average based on a survey of sell-side research analysts that that provide coverage for Motorola Solutions.